New, more efficient engines are on offer at launch, with the range consisting of four-cylinder diesel and petrol power plants. 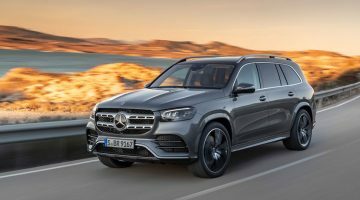 The range starts at the 194bhp, 110lb ft petrol-powered GLC 200 and spans to the 241bhp, 368lb ft GLC 300d. 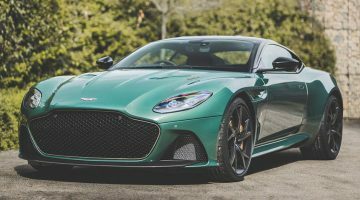 All petrol engines currently offered are electrified with the use of a 48V EQ Boost hybrid system, with all engines putting power to all four wheels. More engine options will be available further down the line. Though performance figures for these environmentally friendly units are yet to be announced, we can’t imagine they’ll be blistering. 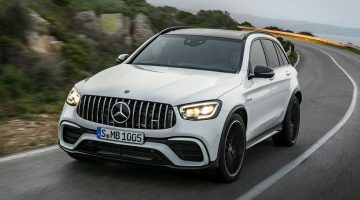 However, a facelifted GLC 63 Coupe will make an appearance, featuring a bump in power over its current 469bhp and 479lb ft in standard form for a marginal improvement on the already-brisk 4.0sec 0-100kph time. Pricing details are yet to be announced. Next Article 2019 BMW Z4 sDrive 2.0i review – is the entry-level roadster still a worthy sports car?